Roush Fenway Racing veteran Ricky Stenhouse Jr will wheel the No. 17 Fifth Third Bank livery for multiple races in 2019. 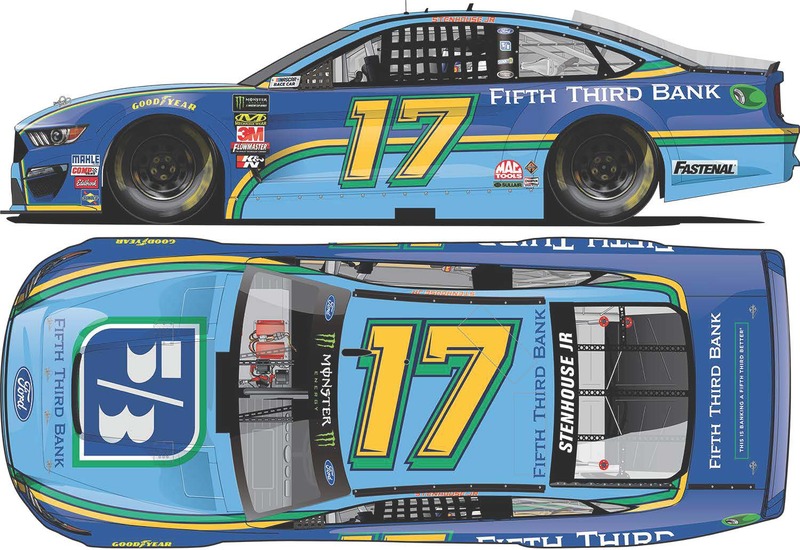 Since his early days in the Monster Energy NASCAR® Cup Series™, Fifth Third Bank has been a primary sponsor of Stenhouse’s ride and in 2019, the familiar paint scheme will take shape on a brand-new Ford Mustang body. Now fans of Stenhouse and Roush Fenway Racing can add the official die-cast of the No. 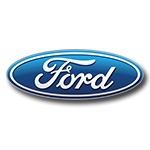 17 Fifth Third Bank Ford Mustang to their personal collections. Built on Lionel Racing’s new 2019 Ford Mustang tool, each die-cast is produced with incredible attention to detail. Don’t delay and miss out. Place your order now!